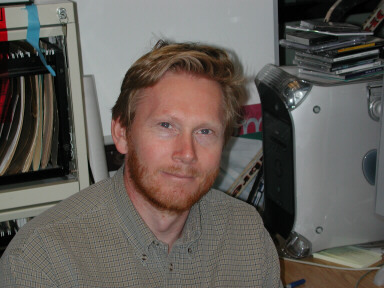 Lyle Whyte (McGill University) is a Canada Research Chair in Environmental Microbiology, Chair of the CSA Astrobiology DWG, and has served as a member of the CSA Space Exploration Advisory Committee. His research examines microbial biodiversity and ecology in unique Canadian high Arctic ecosystems and is contributing significantly to the knowledge of the diversity, abundance and critical roles played by microorganisms in polar regions. His research is providing new insights into microbial life at subzero temperatures and their role in global biogeochemical cycling. This research has strong astrobiology applications as the high Arctic sites that he investigates are considered significant Mars analogue sites for understanding and detecting microbial life in extreme cryoenvironments. He is a collaborator on a NASA ASTEP project “IceBite” led by C. McKay (NASA Ames). His research group and laboratory infrastructure will provide outstanding research training experiences for CATP trainees focused on microbial life in cryoenvironments (permafrost/ground ice, saline springs) both in his laboratory as well as his CARN projects in the Canadian high Arctic.